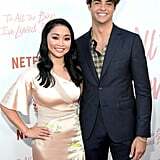 If you're one of the masses of people who have fallen in love with Netflix's To All the Boys I've Loved Before, than you've probably also fallen a little in love with Peter Kavinksy. 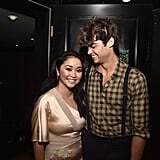 By association, you're also a little head over heels for Noah Centineo, who brings Peter's charm and sweet smile to life. 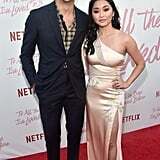 The 22-year-old actor stole many a heart as the film's leading man, and according to his costar Lana Condor, she totally expected it. Lana, who plays Lara Jean Song Covey to perfection, is probably just as in love with Noah as the rest of us — except for the fact that she actually knows him. 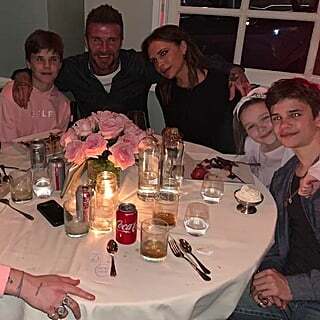 The leading lady could not stop gushing about her costar to Entertainment Tonight, telling the outlet she knew all along he was going to make it. "I'm not surprised. The moment I met him, I was like, 'Yup, that boy's gonna be a star.' We all knew as we were shooting the movie that he was just going to break literally 15 million hearts," she said. "Of course, I want to protect him, but I don't really have anything to protect him against because it's all love. People just genuinely, are thoroughly are in love with him." Considering how long Noah's been in the game — his first major role was on Disney Channel's Austin & Ally in 2011 — it's about time his hard work gets some attention. "I'm honoured to be on this journey with him and watch as he's growing and blowing up. He deserves all the recognition that he's getting and I think he's handling it really, really well," she added. "Noah's been acting forever. He's been in the game way longer than I have, so he's put in the work and he deserves everything that's coming his way." 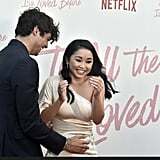 It's easy to see that the two grew close during their time working on To All The Boys I've Loved Before. The evidence is in the film itself — not just their crazy onscreen chemistry, but the fact that a certain lock screen photo was pulled straight from a nap the two shared in real life is almost too much. And while Lana has a different boyfriend off-screen, she understands and appreciates the responses to their onscreen coupling. 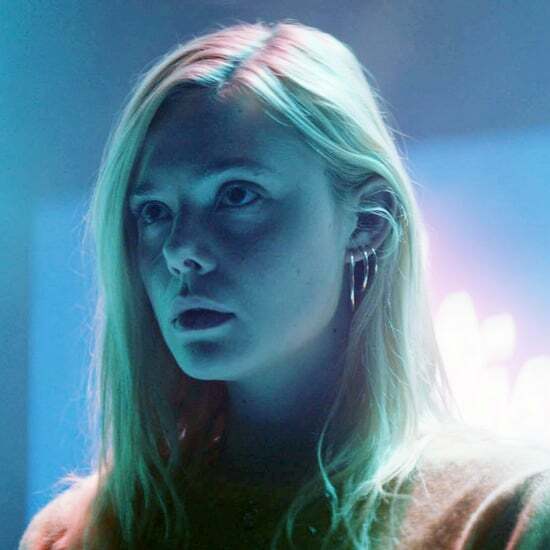 "You hope that people will fall in love with your characters and I think they have. 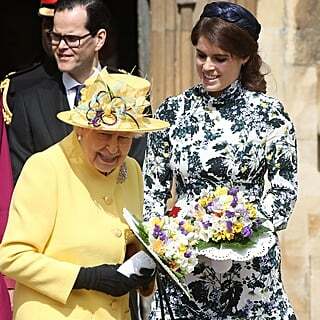 It's been great because I know both Noah and I feel the same way," she said. "I've never felt chemistry like this ever before with any other actor that I've worked with. I think we both know that it's special and I'm just happy that it's him that I'm going through all this with. We make a really, really good team." 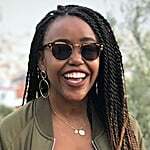 Is there such a thing as stanning for a friendship? Because we're definitely shipping these two besties. 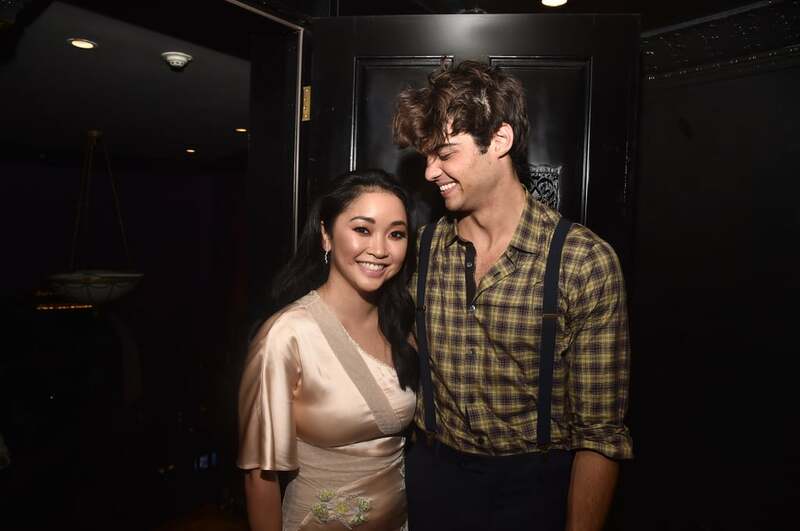 While you wait for Netflix to announce the sequel (don't let us down, Netflix), check out these two being adorable at the premiere of To All The Boys I've Loved Before. 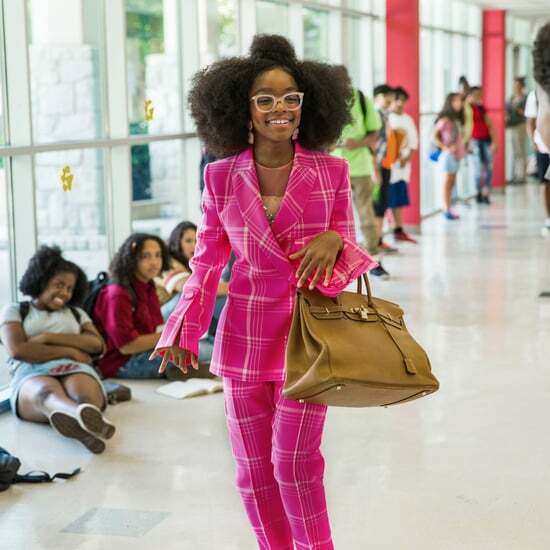 Marsai Martin on the Story Behind Little: "I Wanted to Make the Point to Just Be Yourself"
Even Kate Hudson Knows the Reality of Having 3 Kids: "It Feels Like I Have 500 Kids"